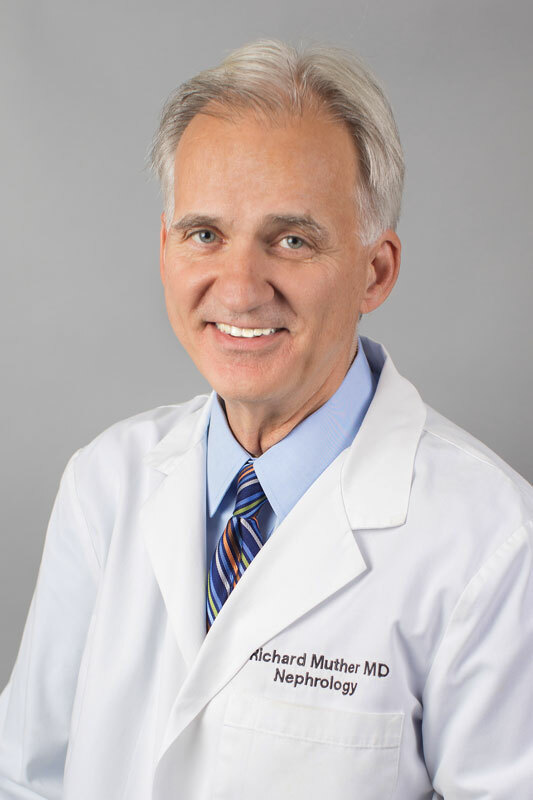 Dr. Muther completed his undergraduate training at the University of Kansas. He then attended the University of Kansas Medical Center. His postgraduate training included an Internship and Residency in Internal Medicine at University of Kansas Medical Center. He received his Fellowship in Nephrology at the University of Oregon Health Sciences Center. Dr. Reid completed his undergraduate training at The Johns Hopkins University. He then attended medical school at The Johns Hopkins University of Medicine. His postgraduate training included an Internship and Residency in Internal Medicine at Case Western Reserve University. He received his Fellowship in Nephrology at Case Western Reserve University. 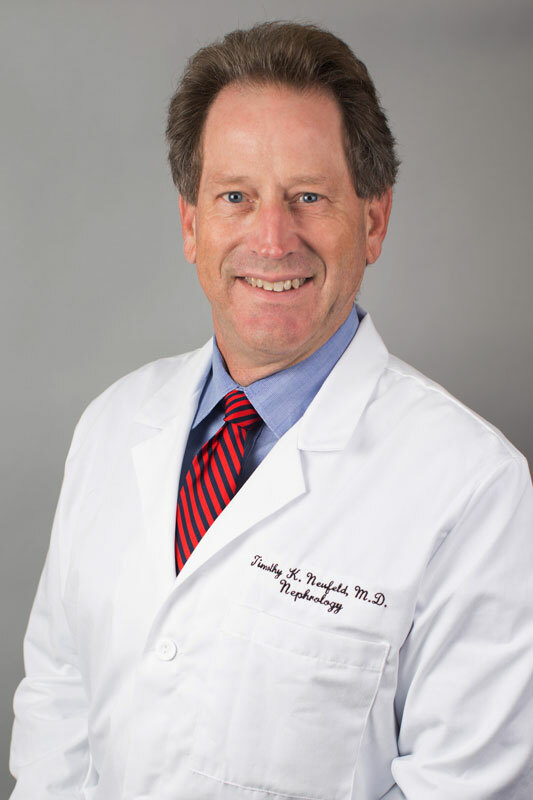 Dr. Neufeld completed his undergraduate training at DePauw University. He then received his Doctor of Medicine degree at the University of Kansas School of Medicine. His postgraduate training included an Internship and Residency in Internal Medicine at University of Kansas School of Medicine. He received his Fellowship in Nephrology at the University of Kansas School of Medicine. 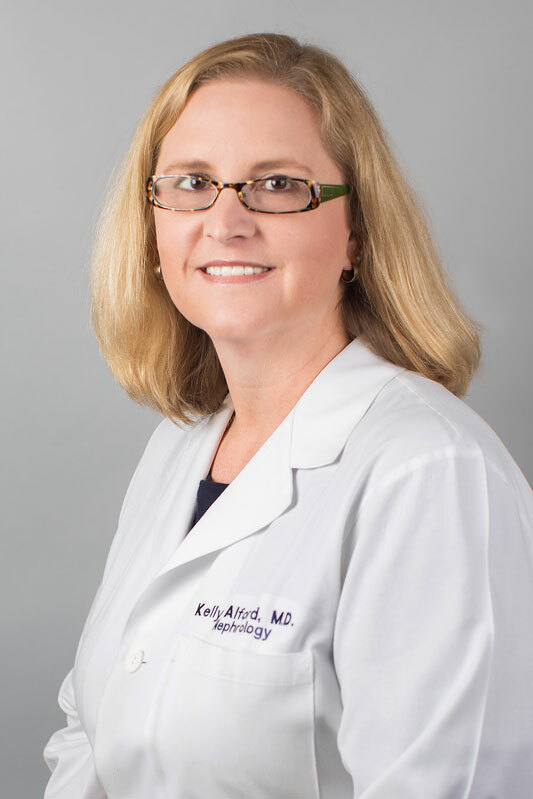 Dr. Alford completed her undergraduate training at Georgetown University and also Howard University. She then attended the University of Kansas and received her Doctor of Medicine degree . Her postgraduate residency in Internal Medicine was done at University of Kansas. She received her Fellowship in Nephrology at the University of Kansas. 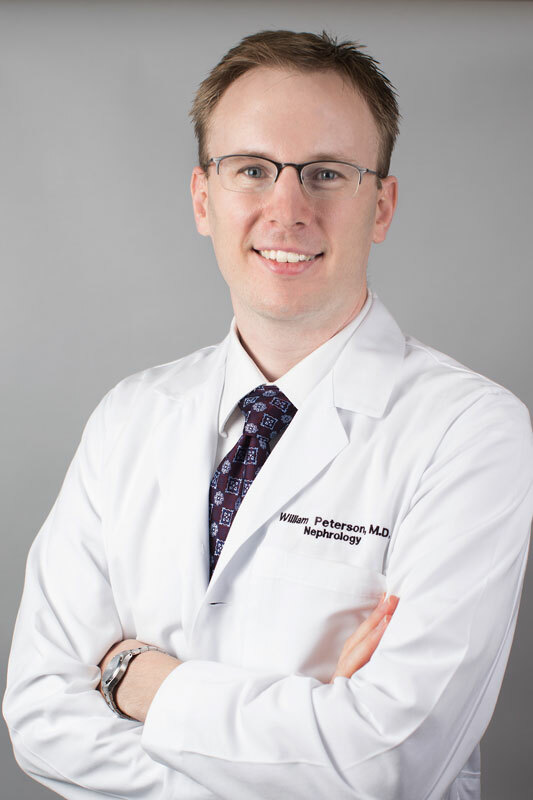 Dr. Peterson completed his undergraduate training at Fort Hays State University. He then attended medical school at the University of Kansas School of Medicine. His postgraduate training included Residency in Internal Medicine at the University of Alabama at Birmingham. He received his Fellowship in Nephrology at the University of Alabama at Birmingham. Dr. Al-Absi completed his undergraduate and medical school training at the Jordan University School of Medicine. 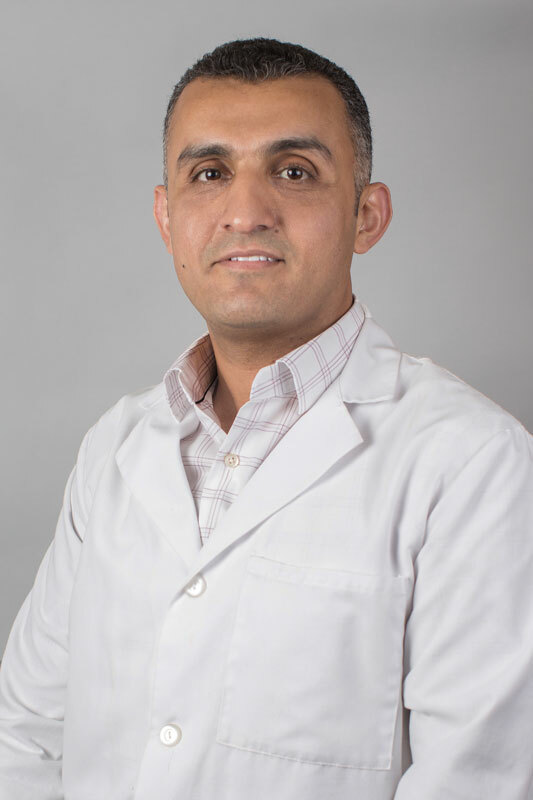 His postgraduate training included Internship at the Jordan University Hospital and Residency at the Arab Medical Center followed by Residency in Internal Medicine at the University of Tennessee Health Science Center. He received his Fellowship in Nephrology and his Fellowship in Kidney-Pancreas Transplant at the University of Tennessee Health Science Center. He then received his Fellowship in Interventional Nephrology at the University of Wisconsin-Madison. Dr. Dalal completed his undergraduate and medical school training at the Smt. NHL Municipal Medical College at Gujarat University. He then received a Master of Public Health from the John Hopkins Bloomberg School of Public Health. 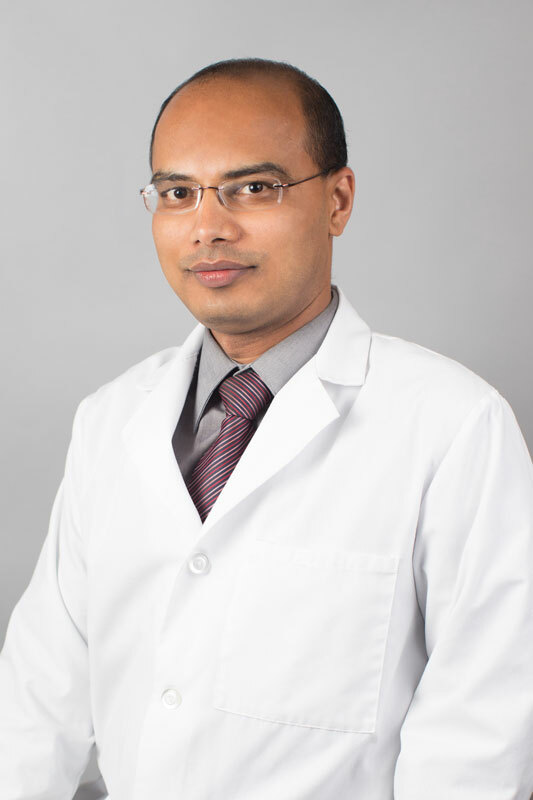 His postgraduate training included Residency in Internal Medicine at the Sheth K.M. School of Post Graduate Medicine & Research at Gujarat University and Residency in Internal Medicine at the University of Illinois St. Joseph Hospital. 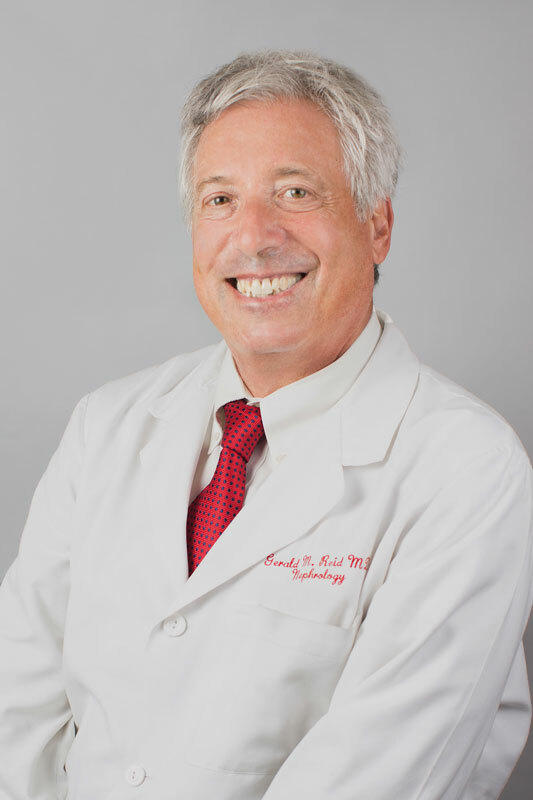 He received his Fellowship in Nephrology at the University of Missouri and his Fellowship in Transplant Nephrology at Northwestern University.